Science journalism in Germany in the last days was awash with a report on “predatory publishers” and an integrity ‘crisis’ for German science. Journalists from regional media outlets, WDR, NDR, and Süddeutsche Zeitung, in collaboration with some international partners (e.g., Le Monde) released new information (overview and links by ARD Tagesschau, in German) showing that some authors from esteemed research institutes in Germany previously had articles published by journals who apply next to no peer review on article submissions. This how-to guide is designed for researchers who want to create and re-use GitHub-based repositories in academic literature. 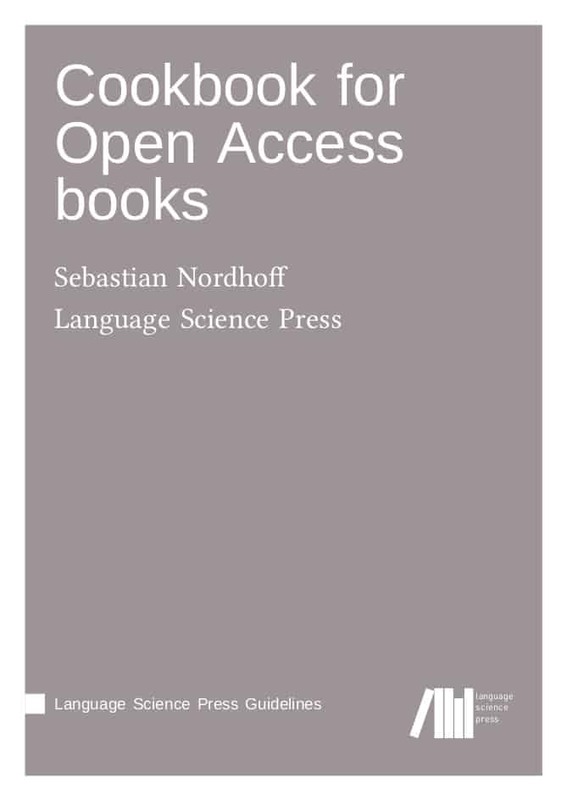 The following guide has been made by the Open Science MOOC as part of preparation work on its first module release ‘Open Research Software and Open Source‘. The Open Science MOOC is made by an international volunteer group of over a hundred contributors, which you are free to join. 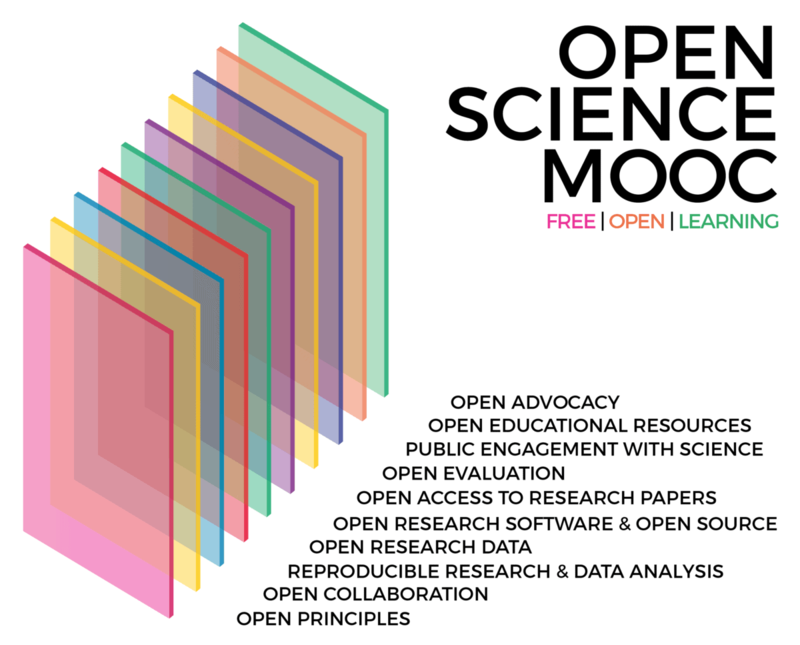 Gen R is a partner contributor to Open Science MOOC and over time as our editorial paths cross we will look to make a variety of contributions to the MOOC as a free and open learning resource for all. It’s hard to overstate how important it is to have a record of what software has been produced, and also how little has been done in the past to create such indexes and catalogs of software. It’s like no one cataloged books for the last half-century and only now retrospectively took up the task. Replicability requires that the context, the procedures and the data of a scientific experiment be disclosed in sufficient detail for a third party group to repeat that experiment in order to confirm or contest its findings. This week’s post is a repost of a summary of a meeting held at the 231st American Astronomical Society (AAS) meeting in National Harbor, Maryland, USA, January 2018. The original summary, prepared by Daina Bouquin and Arfon Smith, is on GitHub, and is reproduced here with permission. Software citation is foundationally important to the future of astronomy. Deep intellectual contributions are being made by people creating software to enable scientific research, and it is essential that software creators are encouraged to create these valuable resources. 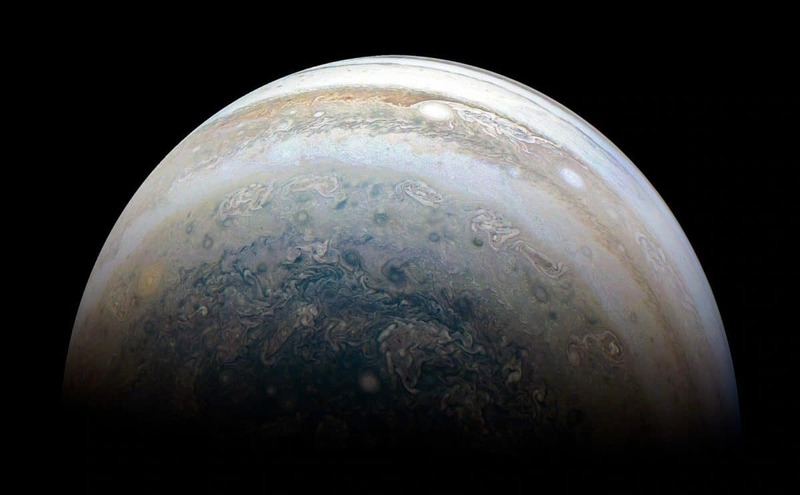 Efforts to help authors receive proper academic credit will allow them to prioritize writing software valuable for the astronomy community within their current profession or the ability to focus their whole career on it. With these facts in mind, on January 11, 2018 a “splinter meeting” was held at the 231st Meeting of the AAS that focused on implementing the FORCE11 Software Citation Principles (Appendix A) in Astronomy. Image: Barcamp Open Science, Berlin, March 2018. Photo credits: Bettina Ausserhofer. All photos are also published at Wiki Commons under the CC BY 4.0 license. A report from the barcamp session on software citation at Barcamp Open Science, Berlin, March 2018. The Barcamp Open Science organized by the Leibniz Research Alliance Science 2.0 and hosted by Wikimedia Deutschland was designed as a pre-event before the two day Open Science Conference. 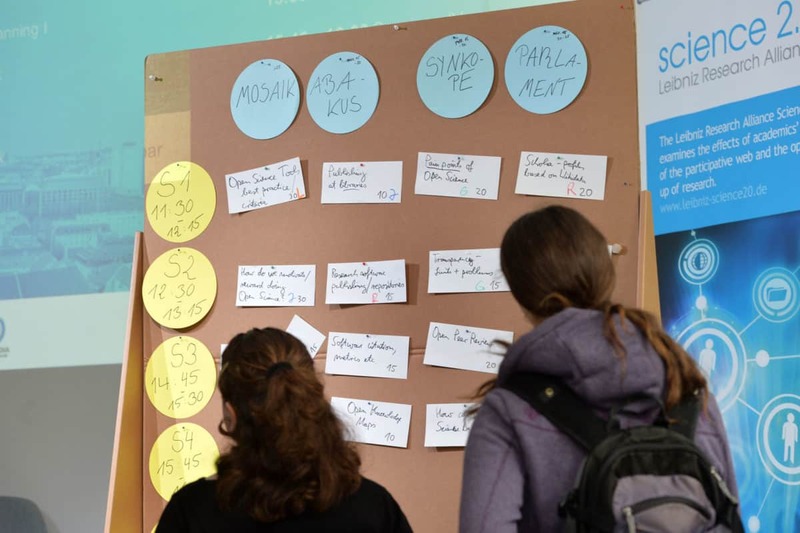 The Barcamp offers a space for discussion, for developing new ideas and knowledge exchange on experiences and best practices in Open Science for researchers and practitioners from various backgrounds, with an emphasis on bringing together novices and experts.